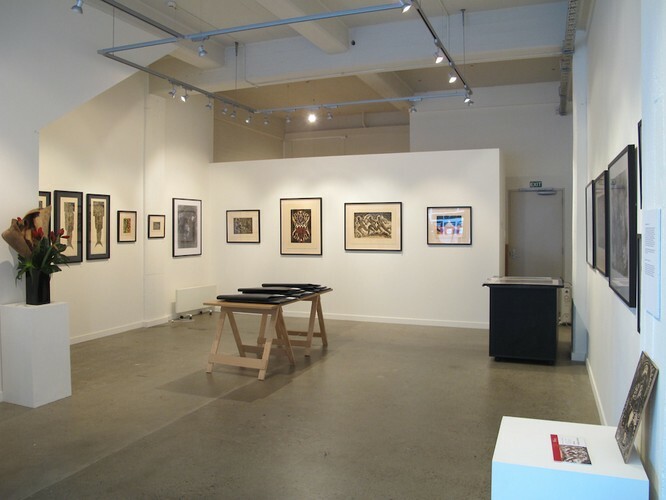 Solander Gallery is Wellington's gallery dedicated to contemporary art on paper, Representing over 50 contemporary New Zealand and international artists. Solander Gallery present new exhibitions every six weeks. See the gallery website for current and upcoming shows of drawings, papercuts and prints, including those done in mezzotint, drypoint, woodcut, and a range of other printmaking techniques.